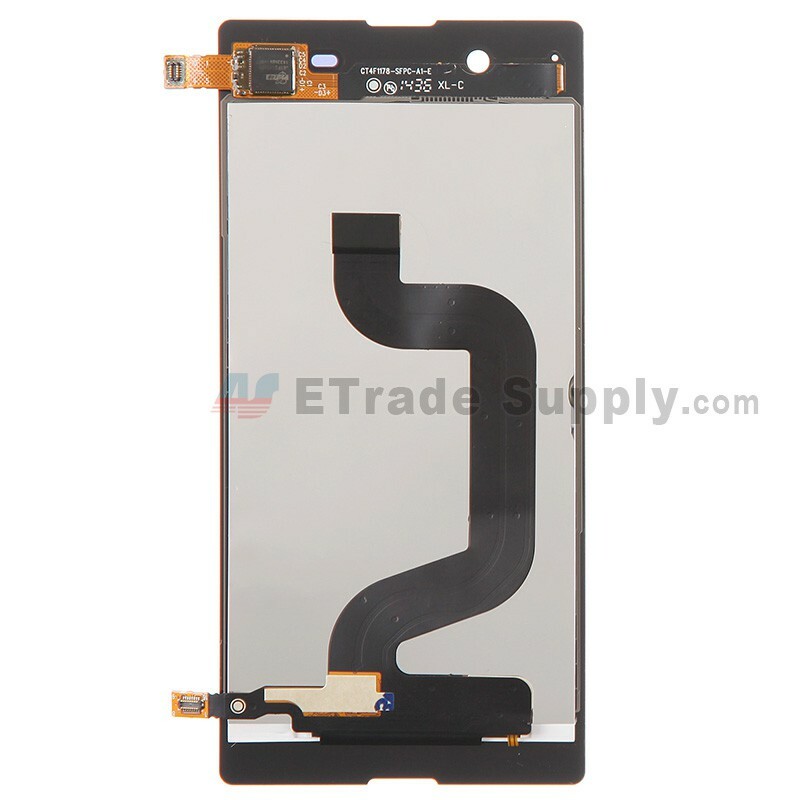 This Sony Xperia E3 screen replacement includes the LCD Display, Digitizer with Glass Lens already attached. 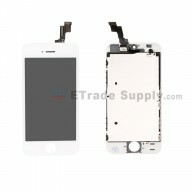 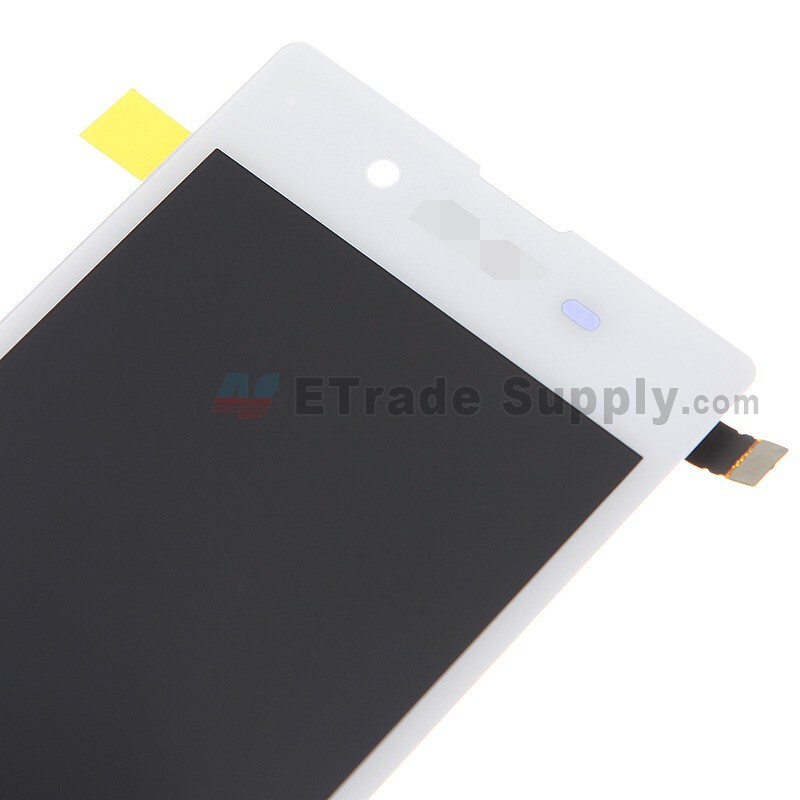 This Xperia E3 LCD Assembly is brand new and original replacement. 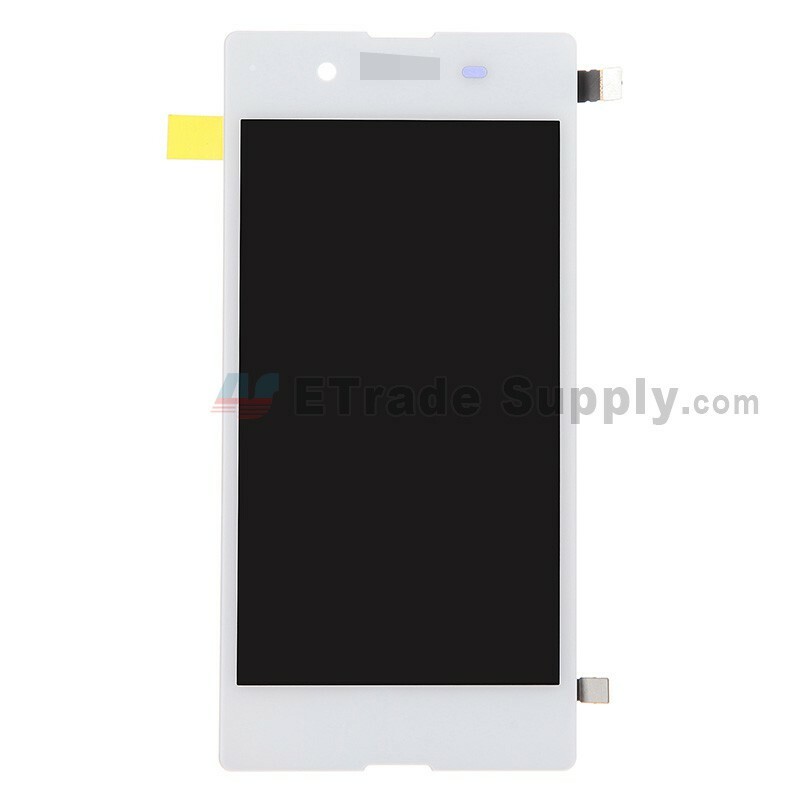 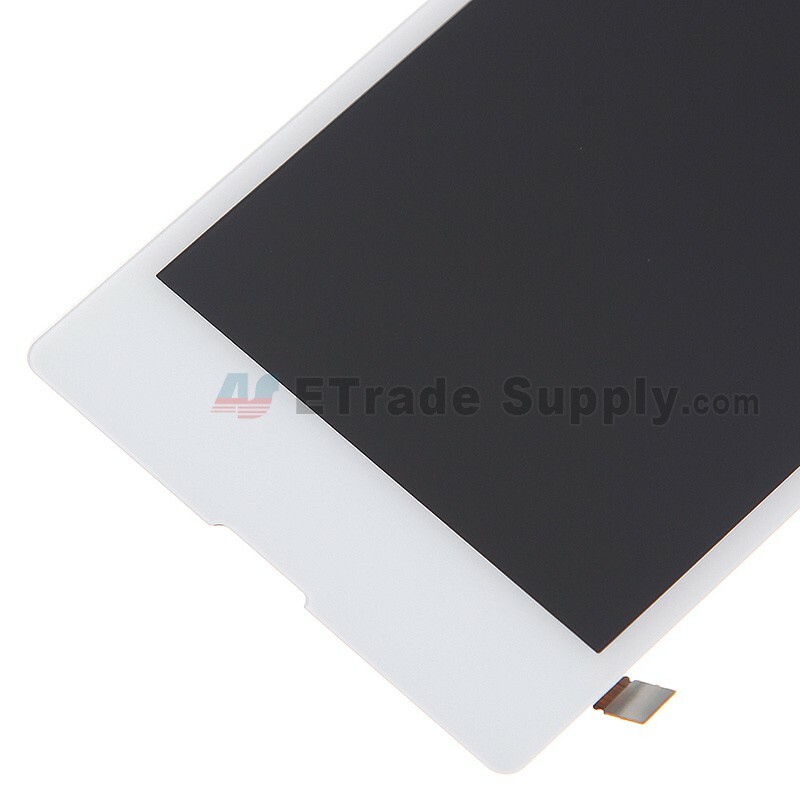 This Xperia E3 LCD Touch Digitizer is available in black and white, this is the white one. 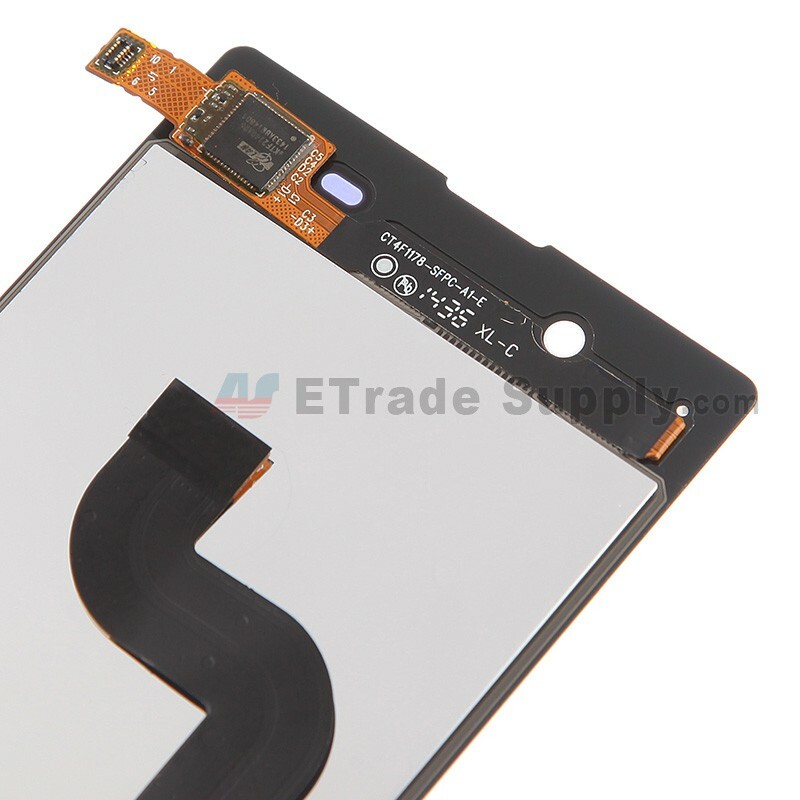 Special repairing tools are required for reassembling or disassembling, as the Sony Xperia E3 LCD and Digitizer are hermetically attached.